The Department of Justice unleashed its harshest condemnation yet of the proposed purchase of Time Warner by AT&T when the agency revealed Wednesday that the $85 billion merger would cost consumers more than half a billion dollars per year in additional cable costs. When approached for comment on Shapiro’s figures, AT&T referred to its 76-page pretrial brief filed last month. Time Warner did not respond to request for comment. At the heart of Shapiro’s math is the fact that the merger will give AT&T control over a number of popular cable networks owned by Time Warner, including CNN, HBO, TBS, and TNT. That would give AT&T a significant advantage, as the company could raise the rates for competing cable companies to carry the channels. Those increased costs would trickle down to consumers. The same problems that arise for cable and satellite providers could also apply to streaming services, which exist as the primary alternative to expensive TV packages. 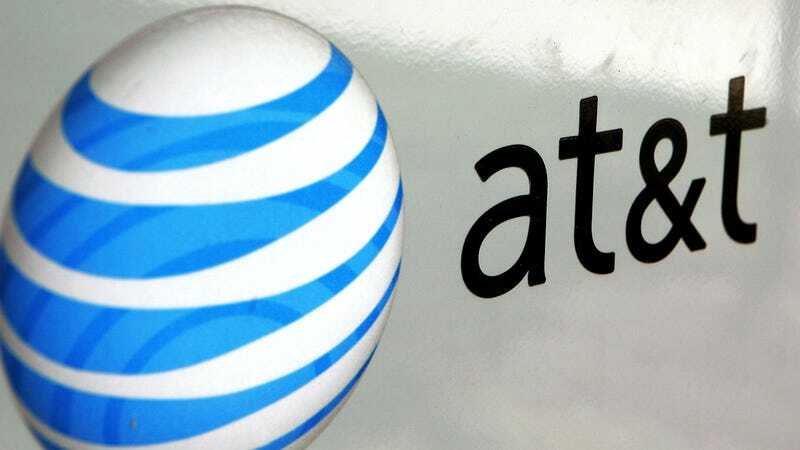 AT&T has a foothold in that industry too with DirecTV Now. Variety reported earlier this week that AT&T executive Devin Merrill told the court the service has more than one million subscribers. A 2016 email from Merrill, obtained by the DOJ, revealed that he wanted to make the streaming service “as strong as possible without killing the golden goose” of premium cable and satellite subscribers. While the DOJ may be pursuing its antitrust case because of a Trump grudge, at this point the reason matters less than the result. If the merger is allowed to go through, you’ll be paying for it one way or another.